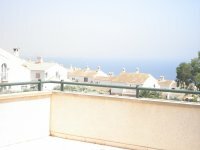 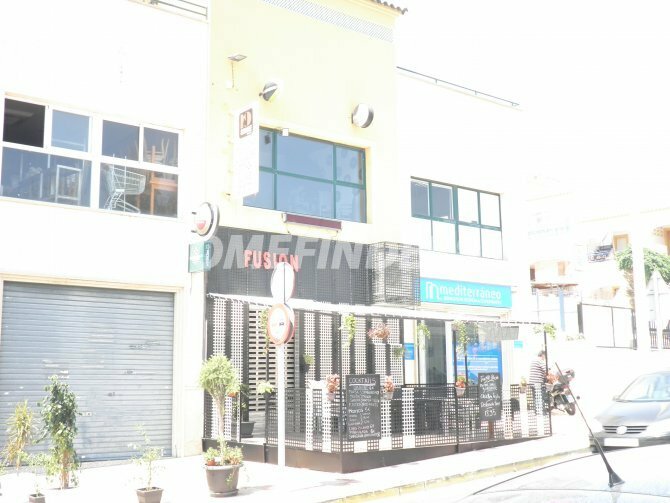 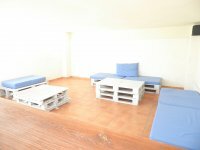 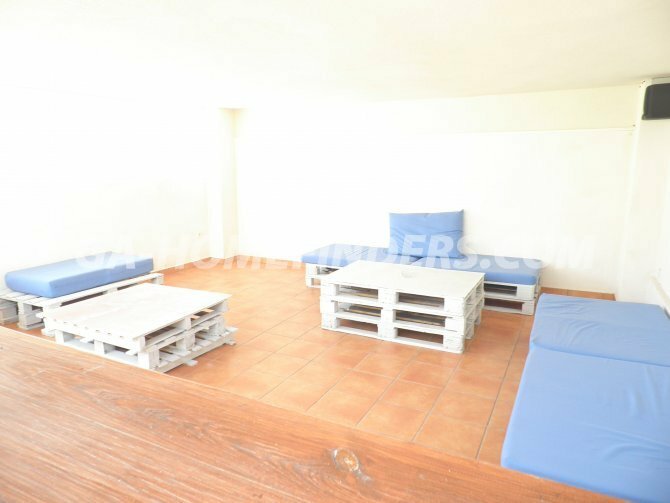 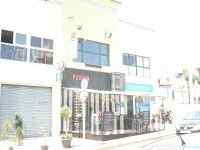 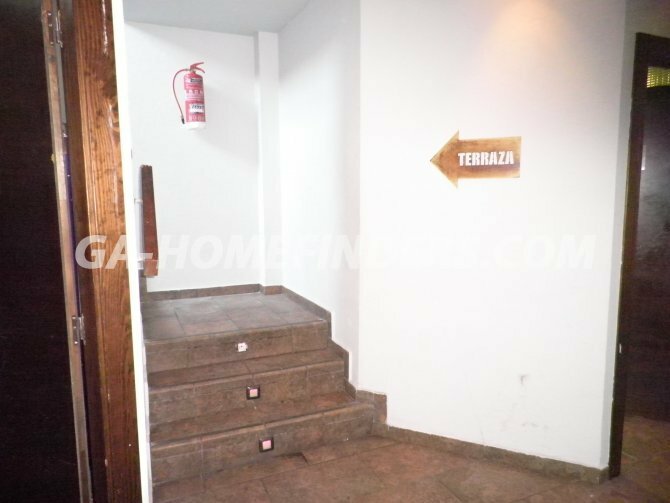 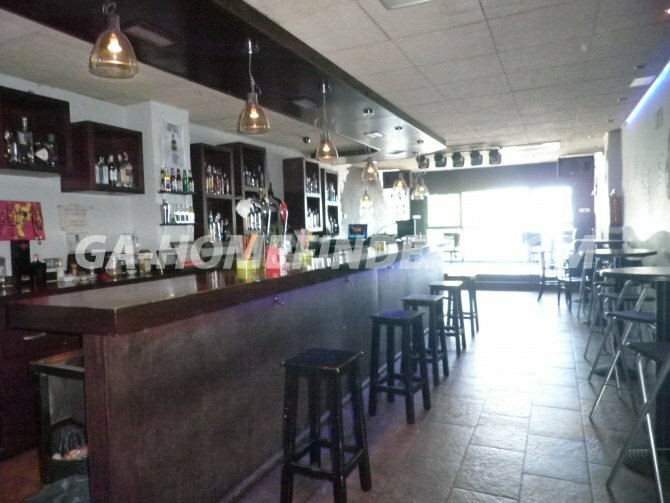 Great opportunity to get business in Gran Alacant. 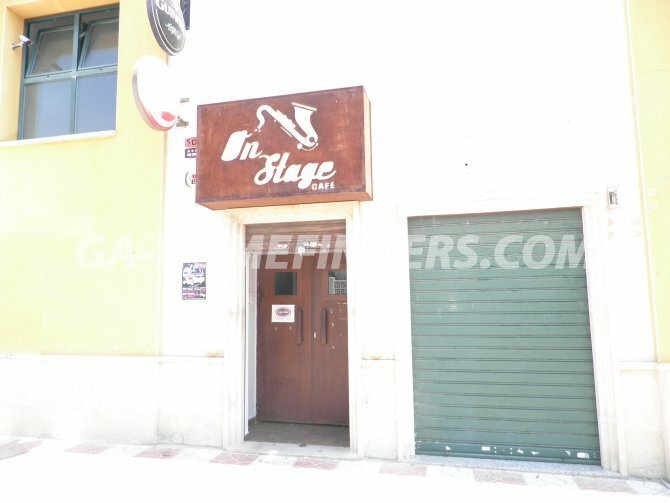 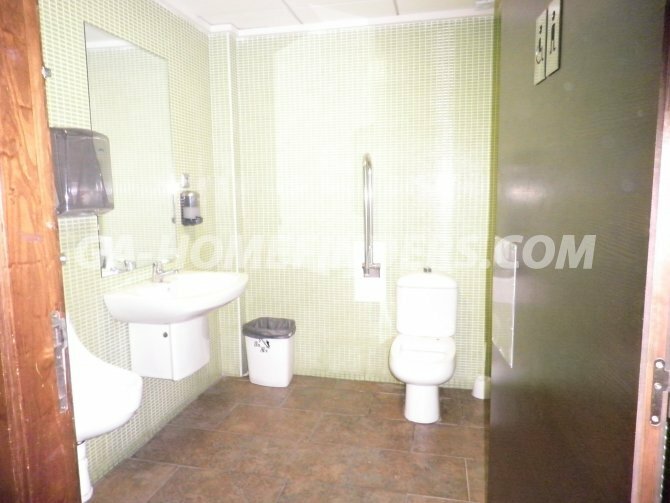 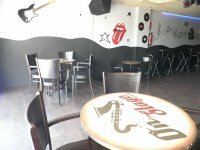 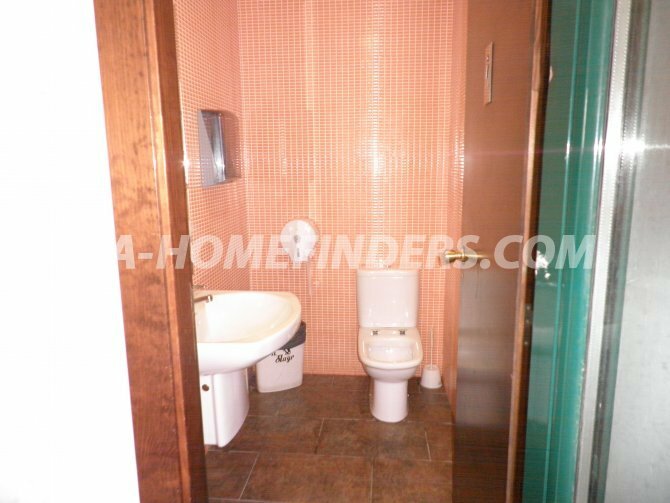 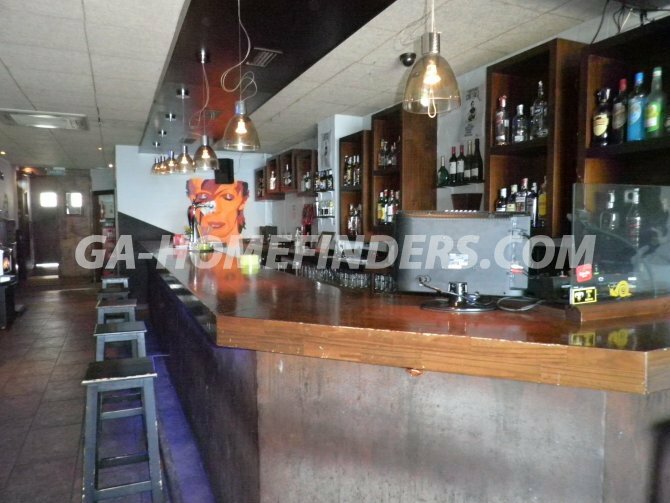 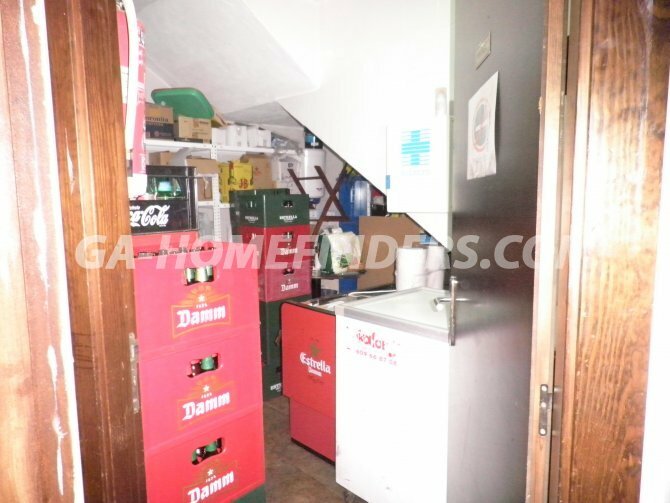 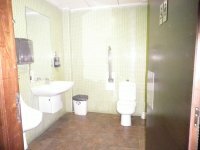 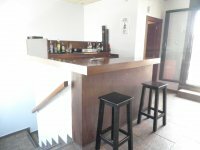 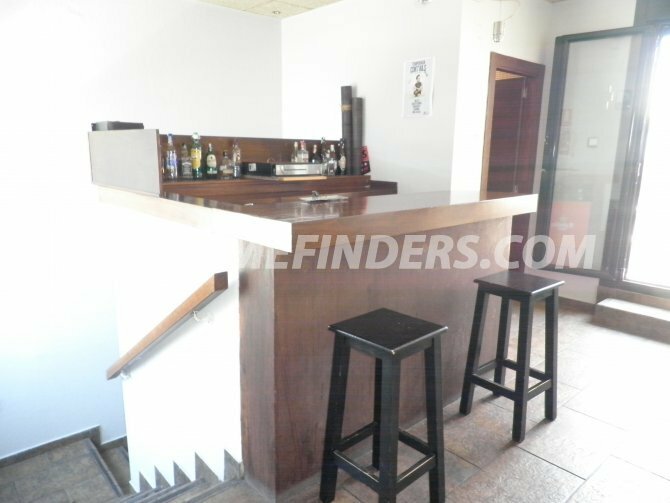 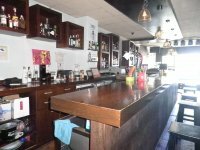 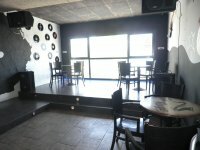 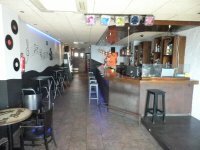 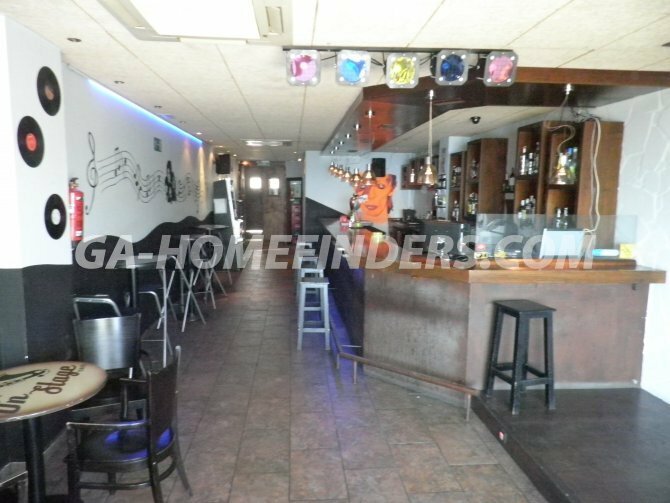 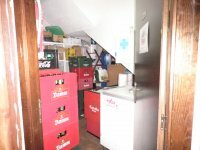 Bar "On Stage" with all equipment, soundproof and furnished, 2 toilets, storage room. 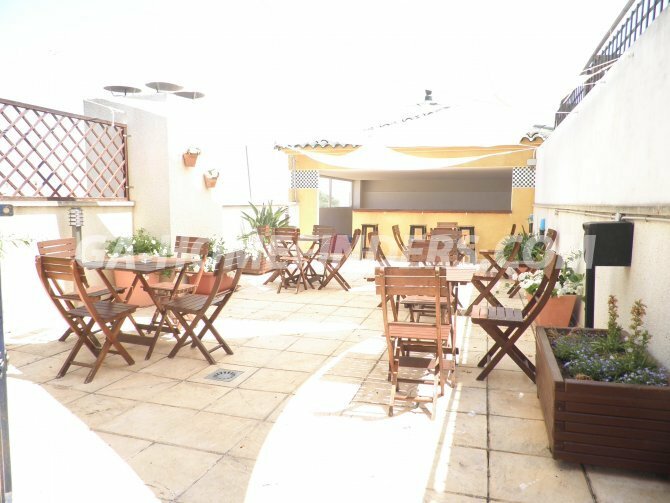 Big terrace and lounge space on the roof.